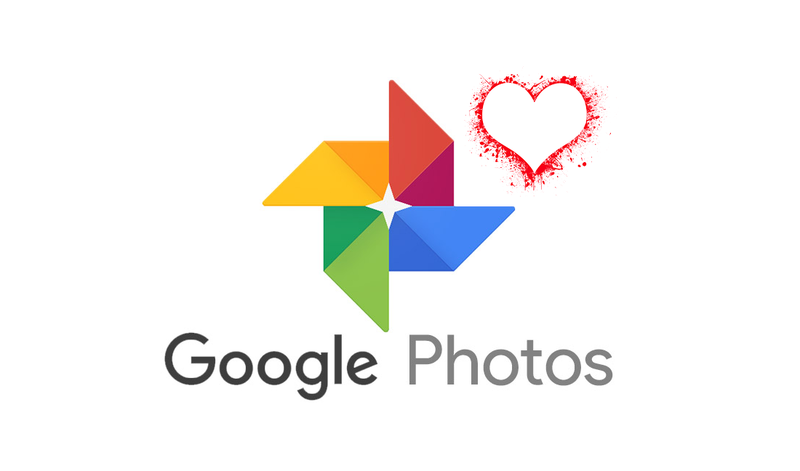 Google Photos is a powerful resource for collecting, editing, and sorting images and video. But, it’s long lacked a few basic utilities. For instance, there’s no way to favorite a picture or video, that is, until now. Google Photos tweeted out the announcement for users to be on the lookout for the option. Soon, users can simply tap a star located in the upper right to save content to a Favorites folder. The new Google Photos Favorites tool is now rolling out to users over the next few days. It’s just one of a few new tricks made available lately. At Google I/O 2018 earlier this month, the company introduced AI-suggested quick edit, color pop, and old image colorization. There are a few more tools Google could use in Photos to make it a more social experience. For example, the ability to manually tag people in pictures. Currently, the software does a good job at recognizing faces but it could use some human help from time to time.